Credit: University of Illinois Department of Aerospace Engineering. 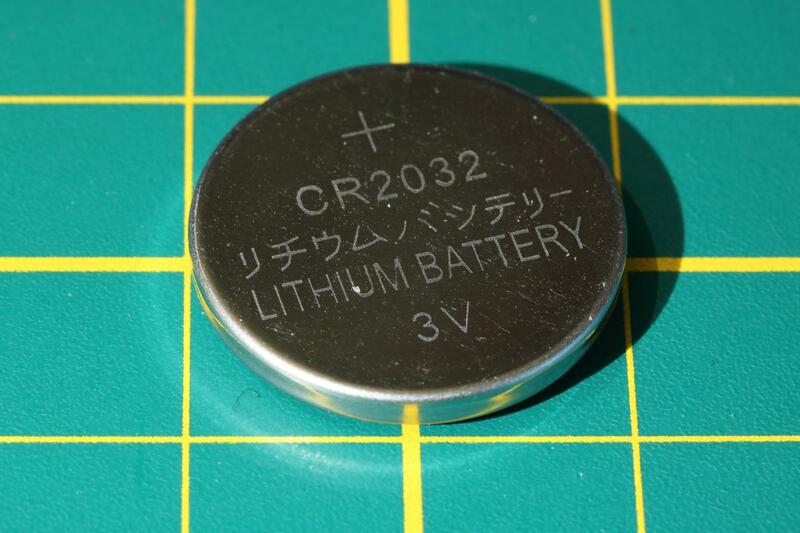 Lithium ion batteries have come a long way since their introduction in the late 1990s. They're used in many everyday devices, such as laptop computers, mobile phones, and medical devices, as well as automotive and aerospace platforms, and others. However, lithium ion battery performance still can decay over time, may not fully charge after many charge/discharge cycles, and may discharge quickly even when idle. Researchers at the University of Illinois applied a technique using 3D X-ray tomography of an electrode to better understand what is happening on the inside of a lithium ion battery and ultimately build batteries with more storage capacity and longer life. Put simply, when a lithium battery is being charged, lithium ions embed themselves into host particles that reside in the battery anode electrode and are stored there until needed to produce energy during the battery discharge. The most commonly used host particle material in commercial lithium ion batteries is graphite. The graphite particles expand as the lithium ions enter them during charging, and contract when the ions exit them during discharging. "Every time a battery is charged, the lithium ions enter the graphite, causing it to expand by about 10 percent in size, which puts a lot of stress on the graphite particles," said John Lambros, professor in the Department of Aerospace Engineering and director of the Advanced Materials Testing and Evaluation Laboratory (AMTEL) at U of I. "As this expansion-contraction process continues with each successive charge-discharge cycle of the battery, the host particles begin to fragment and lose their capacity to store the lithium and may also separate from the surrounding matrix leading to loss of conductivity. "If we can determine how the graphite particles fail in the interior of the electrode, we may be able to suppress these problems and learn how to extend the life of the battery. So we wanted to see in a working anode how the graphite particles expand when the lithium enters them. You can certainly let the process happen and then measure how much the electrode grows to see the global strain–but with the X-rays we can look inside the electrode and get internal local measurements of expansion as lithiation progresses." The team first custom built a rechargeable lithium cell that was transparent to X-rays. However, when they made the functioning electrode, in addition to graphite particles, they added another ingredient to the recipe–zirconia particles. "The zirconia particles are inert to lithiation; they don't absorb or store any lithium ions," Lambros said. "However, for our experiment, the zirconia particles are indispensable: they serve as markers that show up as little dots in the X-rays which we can then track in subsequent X-ray scans to measure how much the electrode deformed at each point in its interior." Lambros said internal changes in the volume are measured using a Digital Volume Correlation routine–an algorithm in a computer code that is used to compare the X-ray images before and after lithiation. The software was created about 10 years ago by Mark Gates, a U of I computer science doctoral student co-advised by Lambros and by Michael Heath, who is in U of I's Department of Computer Science. Gates improved upon existing DVC schemes by making some critical changes to the algorithm. Rather than only being able to solve very small-scale problems with a limited amount of data, Gates' version incorporates parallel computations that run different parts of the program all at the same time and can produce results in a short time, over a large number of measurement points. "Our code runs much faster and instead of just a few data points, it allows us to get about 150,000 data points, or measurement locations, inside the electrode," Lambros said. "It also gives us an extremely high resolution and high fidelity." Lambros said there are probably only a handful of research groups worldwide that use this technique. "Digital Volume Correlation programs are now available commercially, so they may become more common," he said. "We've been using this technique for a decade now, but the novelty of this study is that we applied this technique that allows internal 3D measurement of strain to functioning battery electrodes to quantify their internal degradation."